I created the logo and branding for Angel, a brand specialising in aquatic supplies. I also created labels for Angel Guardian a dechlorinator product. 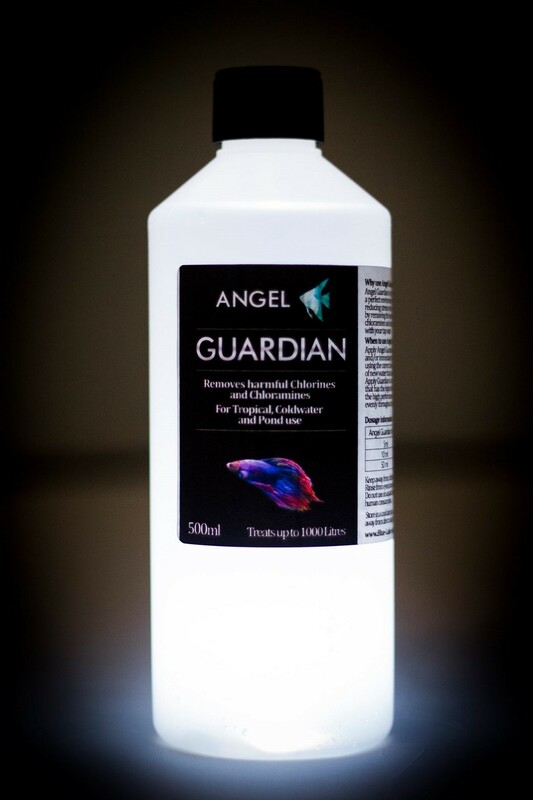 Angel Guardian is great, I’ve been using it in my tropical tank.